As 2016 approaches, Harry Potter fans have much to anticipate, with the arrival of Fantastic Beasts and Where To Find Them, not to mention the sequel stage play Harry Potter and the Cursed Child. 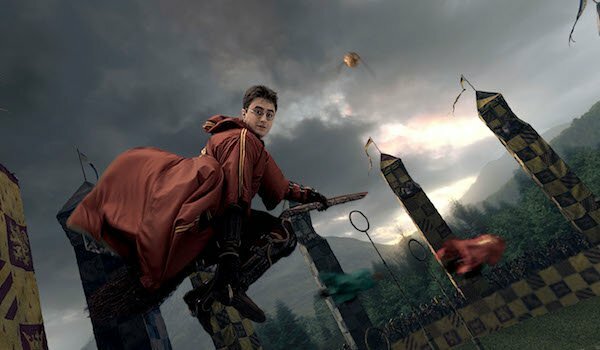 Our appetite for all things set in J.K. Rowling’s magical universe is not likely to be satiated anytime soon, which is why we came up with six more prequel story ideas that we think would work well for the big screen. Four words: Moony. Wormtail. Padfoot. Prongs. In other words, a werewolf, an eventual betrayer, a Black sheep, and the eventual father of Harry Potter. Need we say more? If we do need to, we’ll drop Lily Potter and Severus Snape’s names onto the list. This is likely to be one of the most desired untold stories among Harry Potter fans, as the foursome’s adventures were occasionally teased but never fully explored throughout the Harry Potter books. A movie shaped around their friendship and experiences at Hogwarts could be amazing. 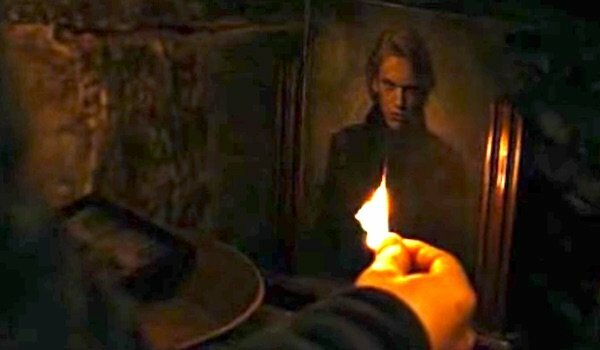 I’m not sure we need a whole movie set in Durmstrang, but it would be great to see the school, and also learn more about the infamous Gellert Grindelwald, who was supposed to be an exceptionally powerful wizard, on the level of Albus Dumbledore, but with a keener interest in the dark arts. A film that told his side of the story, including his eventual meeting of Albus Dumbledore and their quest to find the Deathly Hallows would be fascinating, and potentially a thrilling adventure. 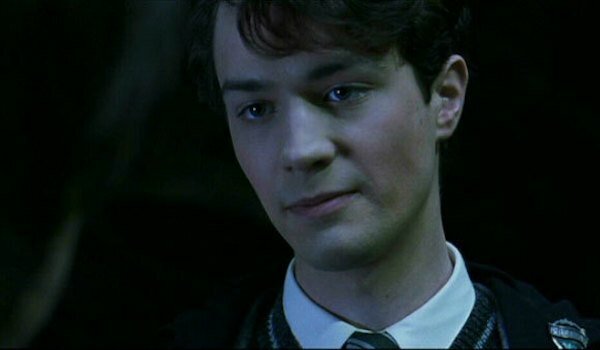 Speaking of powerful wizards getting up to no good, what about Tom Riddle’s time at Hogwarts or the years between when he left the school and when he devolved into Lord Voldemort. While a Grindelwald movie has the potential to shed some light and potentially even some positivity onto a character who wasn’t remembered particularly well, something tells me a Tom Riddle story would be shadowed in darkness. Kind of hard to get around that, given what becomes of him. But that doesn’t mean the story isn’t worth telling. And let’s not forget that there were other Harry Potter characters at Hogwarts during Tom’s years there, including Dumbledore, Hagrid, (Moaning) Myrtle, and a couple of Tom’s eventual Death Eaters. 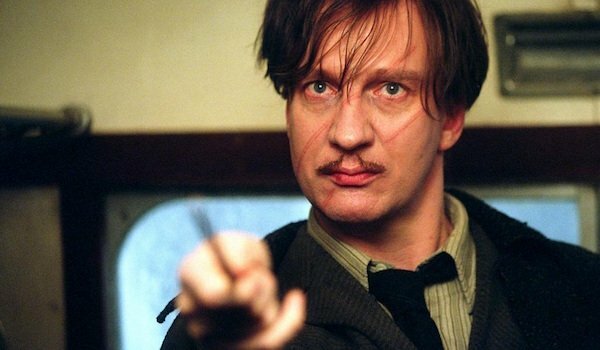 Apart from wanting to get to know the Marauders in their adolescent years, there’s also the matter of the untold story of Remus Lupin, who seemed to drop off the wizarding map at some time after the first war ended. We can’t imagine that the time immediately following the Potters’ deaths was a happy one, given that two of Lupin’s closest friends had died and another close friend was not only accused of betraying them, but also imprisoned for killing another close friend. While Sirius was off in Azkaban, Lupin was on his own, drifting from job to job, living in grief and poverty. Who did he meet during that time? Did he check in on Harry Potter at all? And perhaps most importantly, what kind of interactions and associations did he have with other werewolves? We have to imagine there’s an interesting story somewhere in those years between Voldemort’s fall and Lupin’s arrival at Hogwarts in Harry Potter and the Prisoner of Azkaban. Perhaps a story that involves werewolves? We’d watch that movie. This one’s an actual possibility, given that Warner Bros trademarked a bunch of Quidditch team names, along with the name of Quidditch Through The Ages’ author, Kennilworthy Whisp. So WB may actually have plans for a Quidditch story. If they go at it as they are with Fantastic Beasts, perhaps it’ll be about the author’s own Quidditch experiences. Personally, I’d like to see a magic movie with a sports-movie tone, centering on an underdog of a Quidditch player (Whisp, perhaps?). 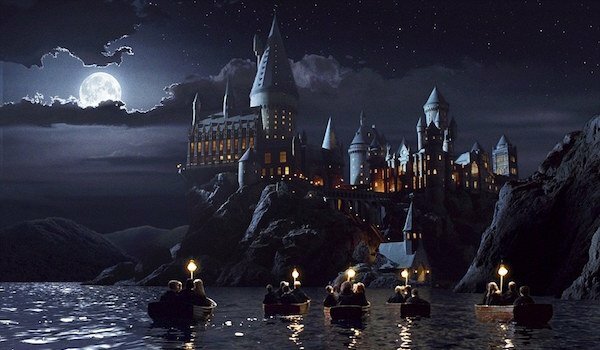 The film would be another opportunity to return to the wizarding world, without requiring a direct connection to Harry Potter’s personal history. 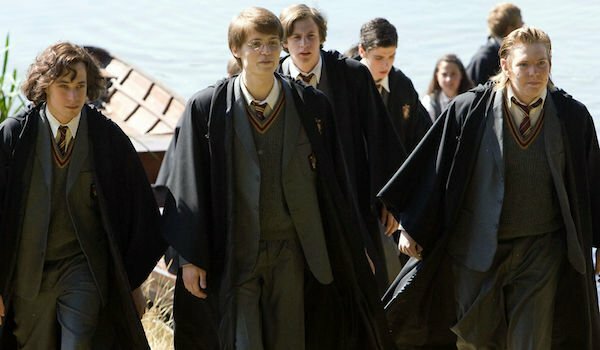 We’ll borrow the name of the book on which Hermione often relied to provide crucial information about the school throughout the series, but in truth, when thinking about Hogwarts: A History, what we really want to see from this prequel is the story of the founding of Hogwarts, including the friendship between Godric Gryffindor and Salazar Slytherin. It’s a friendship that eventually turned sour, presumably having something to do with the disagreement over whether or not muggle-borns should be accepted into Hogwarts, which led to Slytherin’s eventual departure from Hogwarts. But how exactly did all of that play out? There's a lot we don't know about that situation, I'm sure. And it seems like we know even less about Rowena Ravenclaw and Helga Hufflepuff, but that’s all the more reason for the two female founders to be featured prominently in a prequel film as well. Wouldn't it be great to know more about Godric's sword and Ravenclaw's precious diadem? Of all of our pitched prequels, this one would take us the furthest back in time, as Hogwarts was founded in the Middle Ages. But it has the potential to be an incredible story. Which of these Harry Potter prequels would you like to see actually happen?